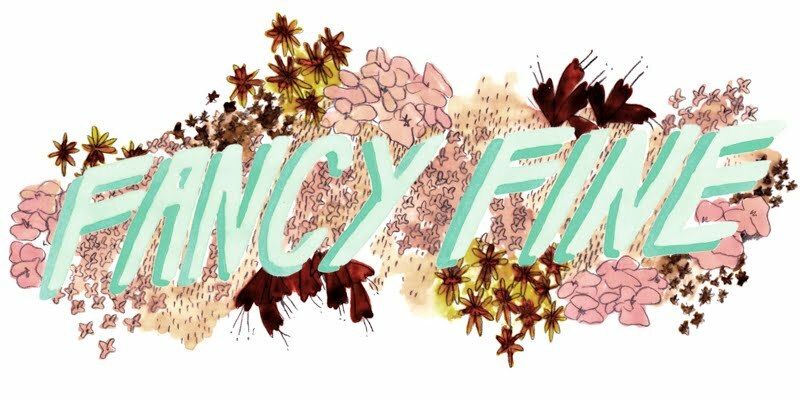 Fancy Fine: guess who's a guest! So that exciting surprise I mentioned yesterday? Well, I just so happened to receive my first invitation to guest blog, and that blog happens to be Sally Jane Vintage. I'm sure most of you are familiar with the blog, it's only the creme de la creme after all! 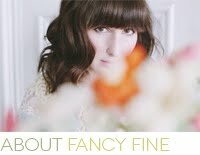 Not to mention Jennifer did the loveliest post about Fancy Fine a while back that still makes me smile. I was beyond excited that she asked little ole' me to be one of her guest bloggers. And the other gals she asked just happen to be my other absolute favorites. Gush gush gush! But enough of that, go take a peek. Congrats! I'm sure you feel honored to be a guest. Sally Jane has been featuring the most amazing bloggers. Lovely post, you look great Ashely! 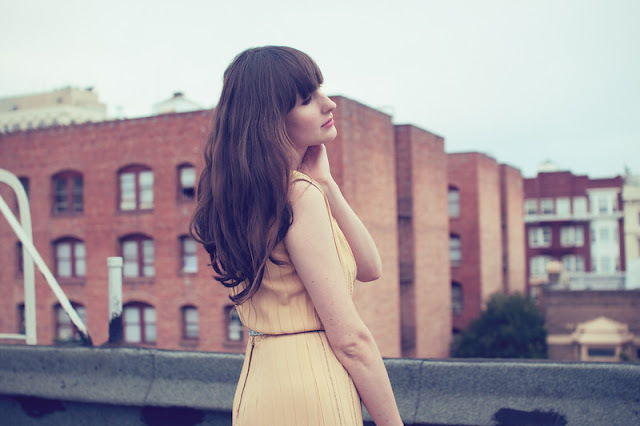 You've got great style, your blog is amazing, congratulation to the invitation to Sally Jane! I absolutely love this dress! Probably one of my all time favorites!